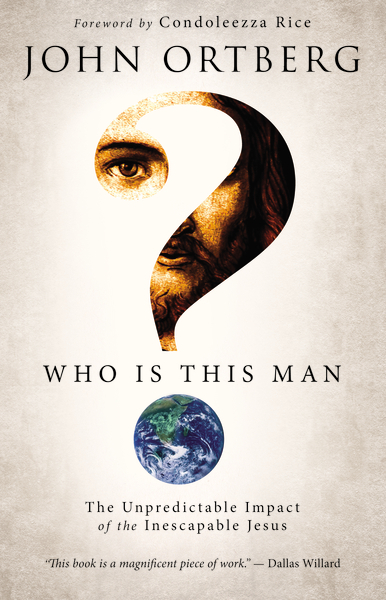 This entry was posted in Christian, Nonfiction and tagged Christian, faith, john ortberg, nonfiction, who is this man by derekemerson. Bookmark the permalink. Derek – thanks for the review. I’ve read a few Ortberg books and have basically come to the same conclusion as you have. I’ve also read a few books by Tim Keller. It seems that half of his books are Flannery O’ Connor quotes.